Sherry Kaiman (’79) is a consultant in the areas of education, workforce development, health, and the environment. Her current consultation portfolio includes facilitation initiatives and strategic development for RESOLVE, Inc., which is a Washington, DC based nonprofit organization that assists clients in building solutions through collaboration. Sherry spent over two decades on Capitol Hill where she held an array of senior legislative positions. 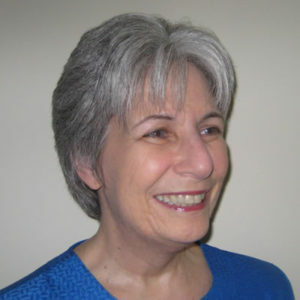 Sherry also staffed the 1988 Presidential Commission on the HIV Epidemic, and served as the policy development director for the Trust For America’s Health (TFAH).